Cryptocurrency pundit and founder of Litecoin, Charlie Lee, has revealed that he’s doing everything in his prowess to push the price of Litecoin (LTC) to $400, claiming that soon, the altcoin will reach a level far higher than the all-time price of $375.29 which later plunged by 50% in January 2017. Mr. Charlie in a conversation on Twitter after some critics descended on his wall to complain on the state of the coin whose present price is $83, emphasized that the Litecoin Foundation’s mission is to advance Litecoin for the good of society, he claimed that the foundation has nothing to do with the price, enjoining anybody to create a foundation that can help increase the price of LTC. Lately, Litecoin has plunged, observers say the whole cryptocurrency market has faced the declining value mantra, however that of Litecoin has been so drastic, and the coin is showing no sign of improvement. 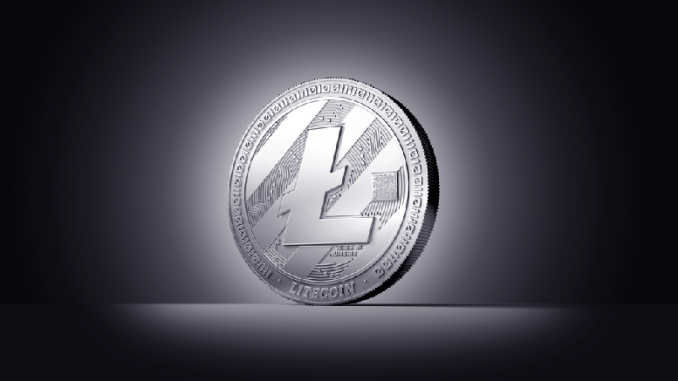 However, the founder of the alternative protocol asset that has a similar technology with Bitcoin consoled the cryptocurrency lovers with soothing words, declaring that Litecoin will soon return to an appreciable point. Charlie who was condemned for forgetting the coin earlier sealed a partnership with TokenPay which resulted in Litecoin Foundation, an independent entity, gaining a 9.9% stake in Germany-based WEG Bank, free of charge. Charlie, known for criticizing ICO went into a partnership with TokenPay, a cryptocurrency firm that is also engulfed in the anti-ICO campaign embarked upon by Charlie Lee. Surprisingly, Mr. Lee, after the partnership, eulogized TokenPay for their sale of TPAY tokens, pointing out that “they did not run away with their funds”. Derivatives Bitcoin Trader and analyst, Tone Vays, has been critizing Charlie Lee for the same reason, pointing that he got involved in an ICO-backed TokenPay.